The lifetime of a cordless drilling machine batteries is limited. 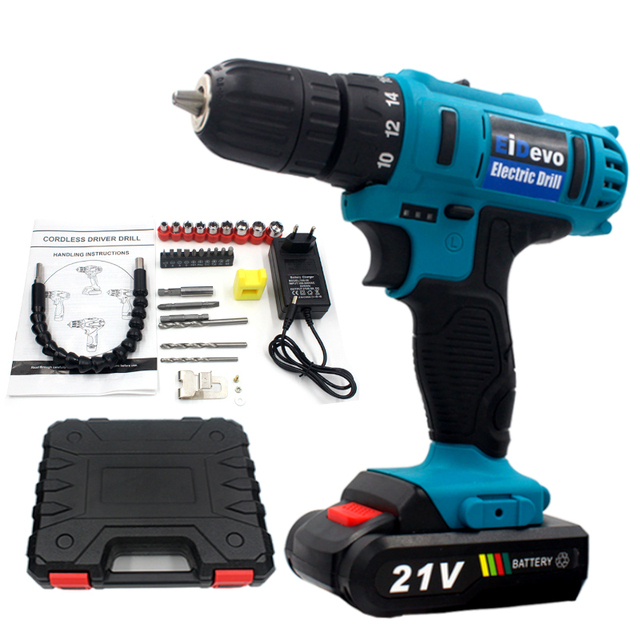 For the costliest of cordless drilling machines, the batteries will only last a couple to three years at max. Also, these batteries are so costly that it is always wiser to buy a new cordless drilling machine instead of replacing the old batteries. So, if you are purchasing a cordless drilling machine then be sure that you will have to purchase another in a few years. Whereas a corded drilling machine will last you for at least 10 years at a stretch. – A torque clutch. This is a must-have feature if you going to drive screws. With the help of a clutch, you can set a maximum torque point after which the drilling machine stops. It helps to prevent over driving the screw into the material. This feature is a real life saver if you are trying to drive a large number of screws.